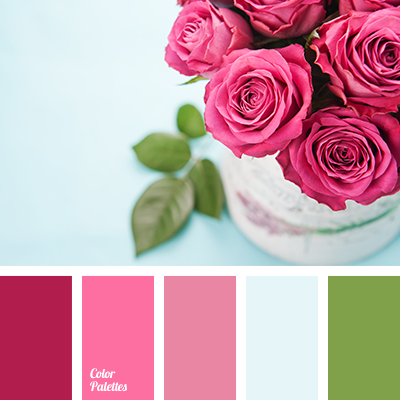 blue color, bright pink color, color matching, color of green leaves, color of pink roses, color of roses, color palette for interior, contrast blue color, green color, pale pink color, raspberry color, shades of pink. 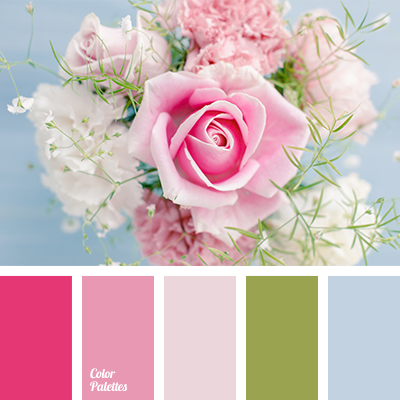 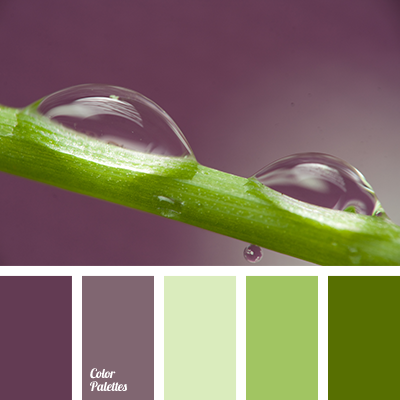 color combination for a wedding, color combination for interior, color of ice cream, color of mint ice cream, color of pink roses, color of pistachio ice cream, color of roses, color palette for spring, color scheme for a wedding, designer palettes, green and beige, green and pink, lilac. 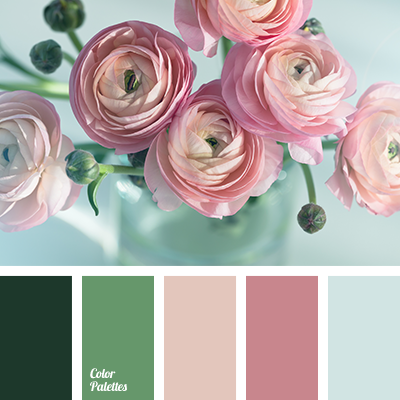 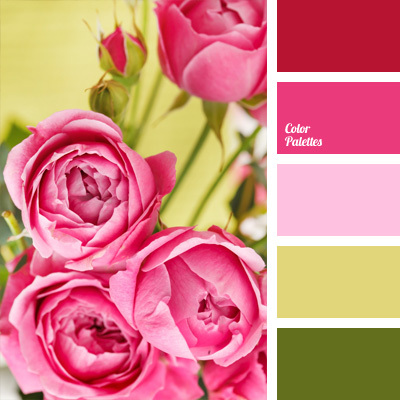 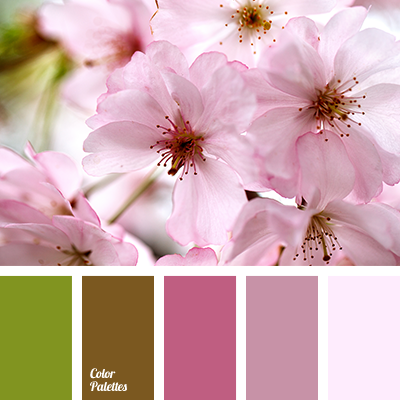 color combination for a wedding, color combination for interior, color of roses, color palette for spring, color solution for a wedding, designer palette, green and beige, green and peach, green and pink, lilac, pastel pink, pink and beige, pink and green, pink and peach, pink rose bud. 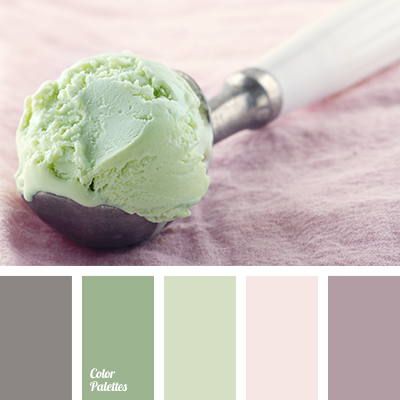 color combination for a wedding, color combination for interior, color of ice cream, color of mint ice cream, color of pink roses, color of pistachio ice cream, color of roses, color palette for spring, color solution for a wedding, designer palettes, green and beige, green and pink, lilac. 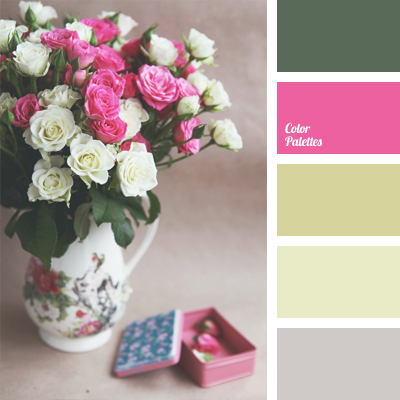 *Olga Kravtsova, color combination, color of roses, color palette for "Shabby chic", color selection, color solution, colors for redecoration, dusty pastel colors, green, off-white shades, pastels, pink, pink and green, shades of white roses.